3 Beds 2 Baths 1,504 Sq. ft.
Beautiful well maintained beauty! 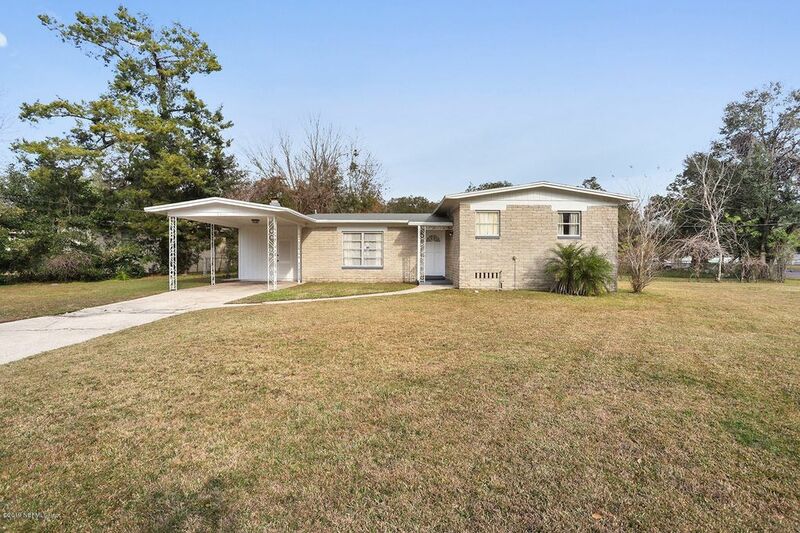 This well maintained corner lot home is ready for its new owner. Newer roof, bamboo wood flooring, original hardwood flooring in the bedrooms, crown molding, 18'' tiles, french doors, spacious closets, three spacious bedrooms, 2 bathrooms, formal living room, family room, Large fully updated eat in kitchen and indoor laundry room are some of the well appointed rooms in this home. The master bedroom has 2 closets. You'll love the layout of this home! The swing set and shed convey with the property. The location just can't be beat, it's within minutes of major expressways, shopping and schools. More photos to come soon. Directions: From I - 295 exit Wilson Blvd. East, Right on Anvers Blvd. , Left on Ish Brant, Left on Ish Brant Ct. Home sits on the corner.